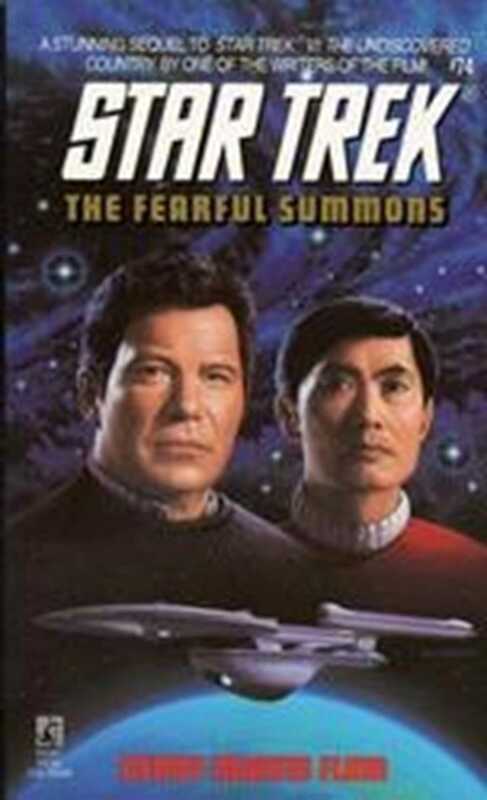 When Captain Sulu and his crew are kidnapped, it’s up to Captain Kirk to rescue them in this Star Trek adventure set during The Original Series era. Captain Sulu of the U.S.S. Excelsior and his crew are kidnapped. When Federation-conducted negotiations come to a standstill, Captain James Kirk and the former officers of the U.S.S. Enterprise™ reunite to rescue their old comrade. The officers learn carrying out their mission could prove difficult when they encounter the kidnappers—a greedy little-known race called the Thraxians, who believe their way is the only way. Now the Thraxians are demanding super-powerful weapons in exchange for the hostages.